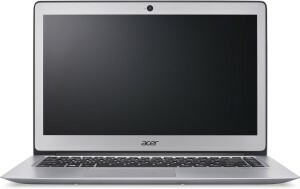 All prices of Acer Swift 3 Core i3 6th Gen - (4 GB/128 GB SSD/Linux) SF314-51 Laptop(14 inch, SIlver, 1.5 kg) in the above table are in Indian Rupee. 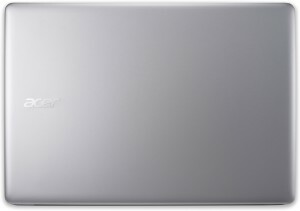 The Acer Swift 3 Core i3 6th Gen - (4 GB/128 GB SSD/Linux) SF314-51 Laptop(14 inch, SIlver, 1.5 kg) is available in FLIPKART AMAZON. 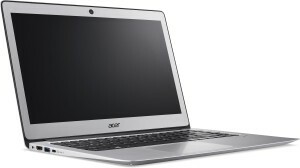 The lowest price of Acer Swift 3 Core i3 6th Gen - (4 GB/128 GB SSD/Linux) SF314-51 Laptop(14 inch, SIlver, 1.5 kg) is 36999 in FLIPKART. 4.4 Average Based on 53 Ratings and 21 Reviews. A great product at a good price tag . I bought it from flipkart for 35k . 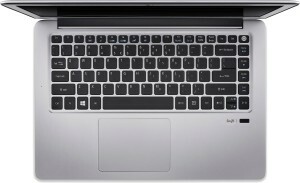 Guys some features that are not mentioned are backlit keyboard , and most awesome feature is fingerprint scanner. Yes, you get a embedded fingerprint scanner. 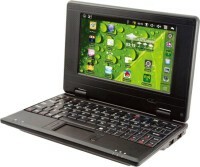 The device has a very long lasting battery of atleast 7 hrs. Has premium looks. Overall a great product. 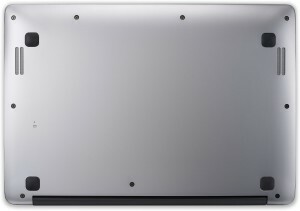 Extraordinary ultrabook in budget. Loving every side of it. Must buy. 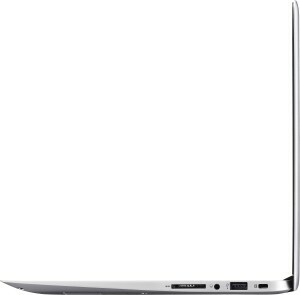 The best budget ultrabook. Go for it! Great product. Worth every penny. Amazing battery life. 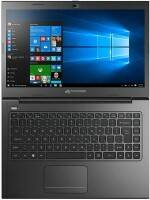 Go for it..
Good laptop considering the price. Screen resolution could have been better. YouTube video with 720P resolution looks the same as 240P.. Will give 5 star easily if the screen was better. 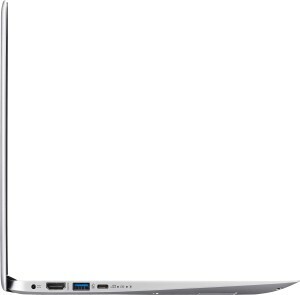 superb ultrabook at this price, because in other companies' ultrabook you can get carrots only. 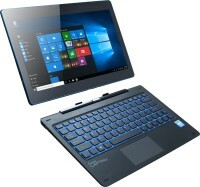 Value for money ultrabook, it is too nice a spec at this price tag. 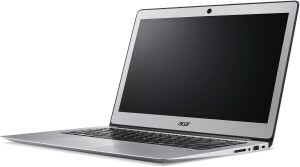 The only unhappiness is Acer doesnt support you if you are a Linux fan. This comes with base limpus linux and if you need to enjoy go ahead to install xubuntu 18.1 which is faster and stable than any windows product including v 10. Looks beautiful. 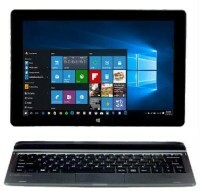 Very light weight.Points to note It has no DVD player,as its a ultrabook and you must have to install WINDOWS 10 or 8 by urself.So add 8000 or more for genuine key.So be prepared for that and u need to create bootable usb.